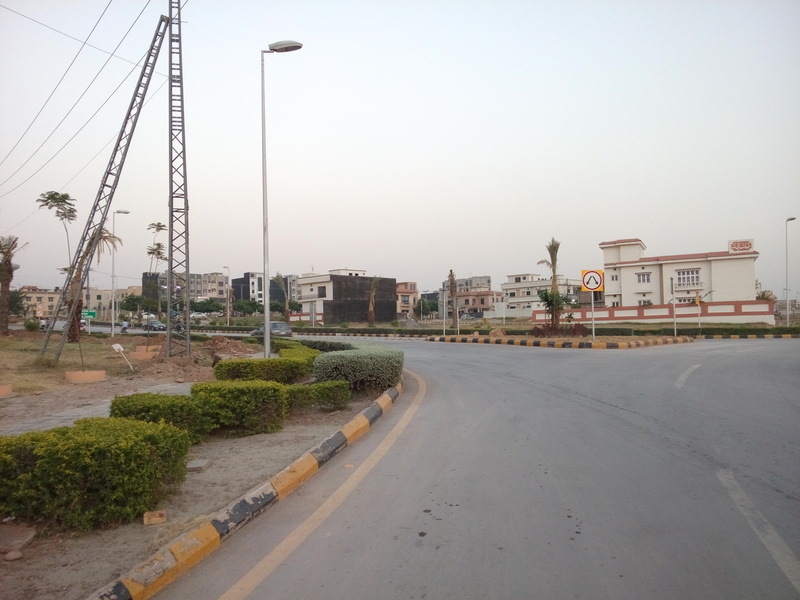 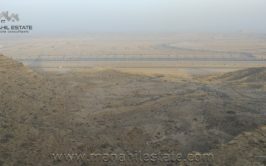 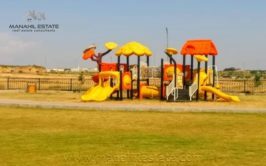 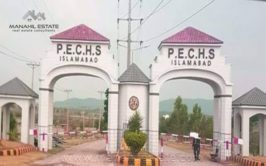 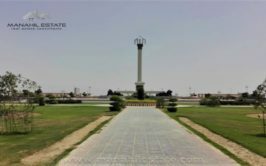 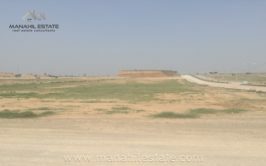 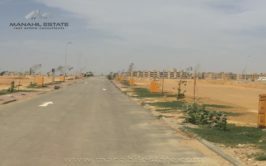 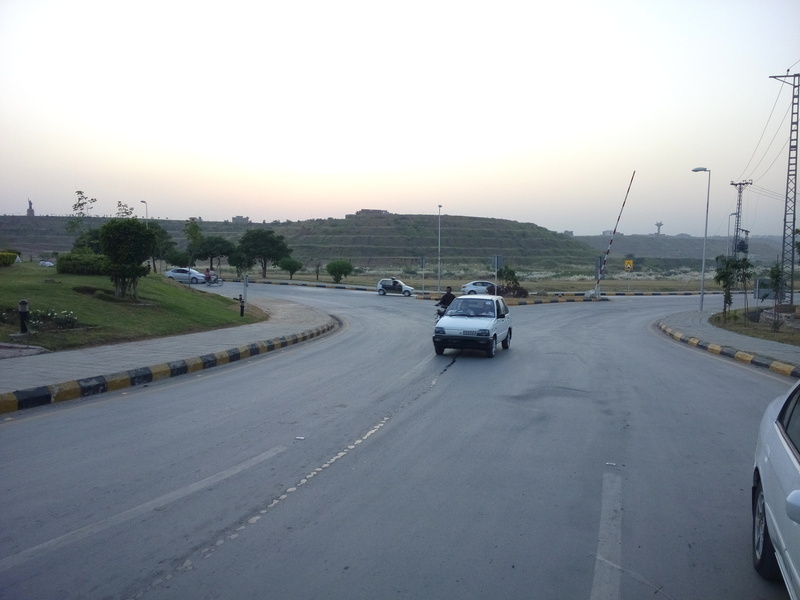 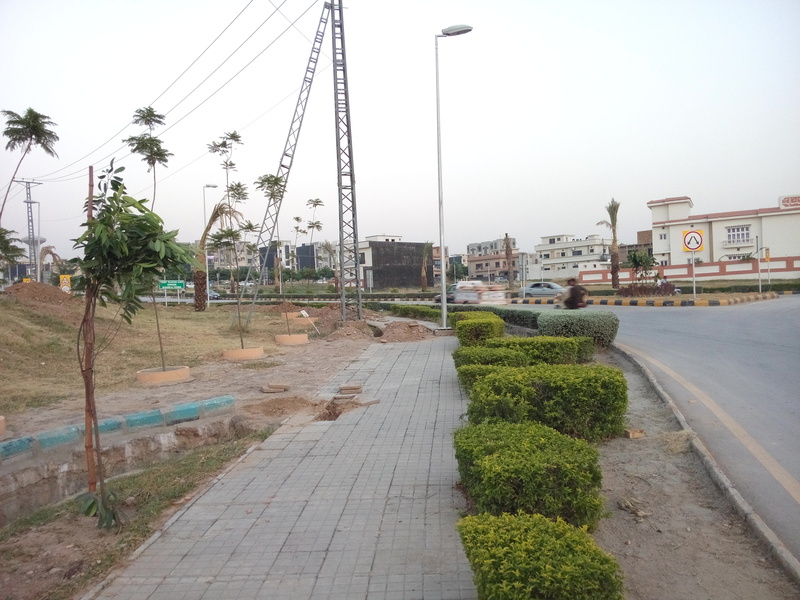 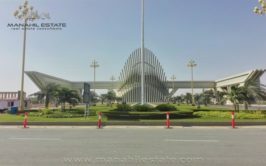 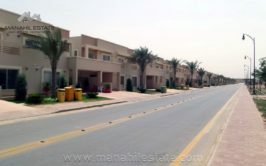 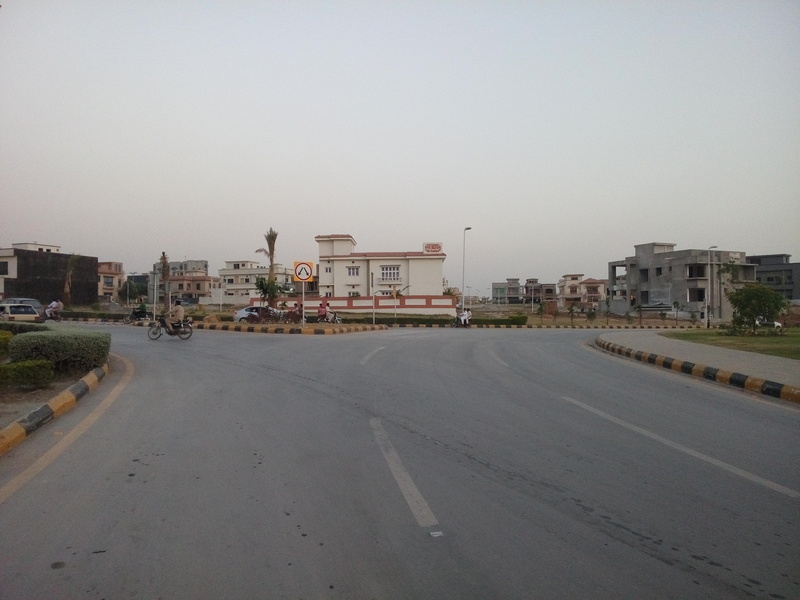 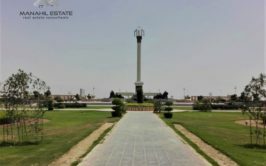 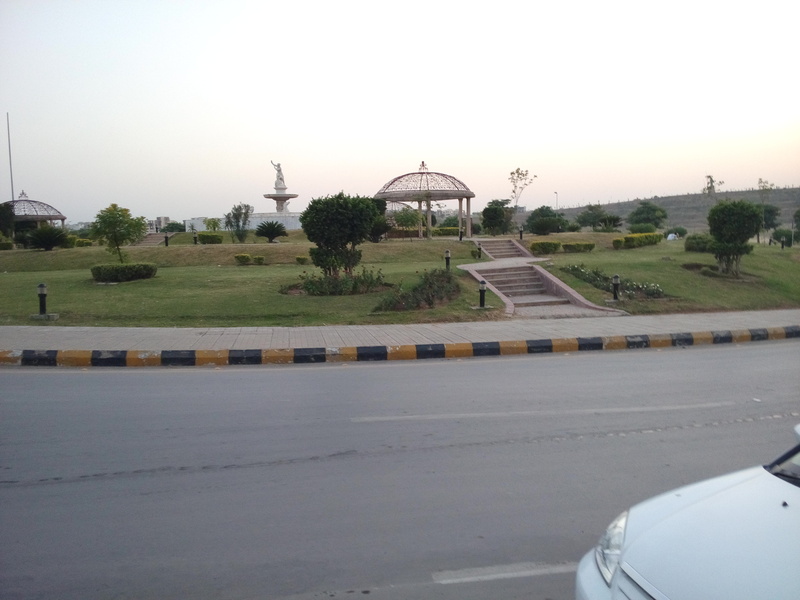 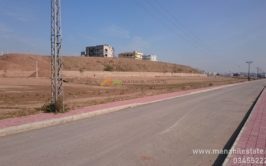 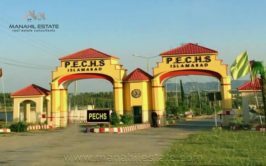 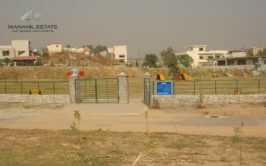 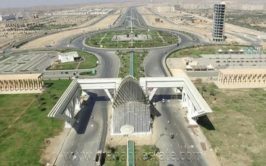 We have a good location developed plot available for sale in 300 series in bahria town phase 8 P block. 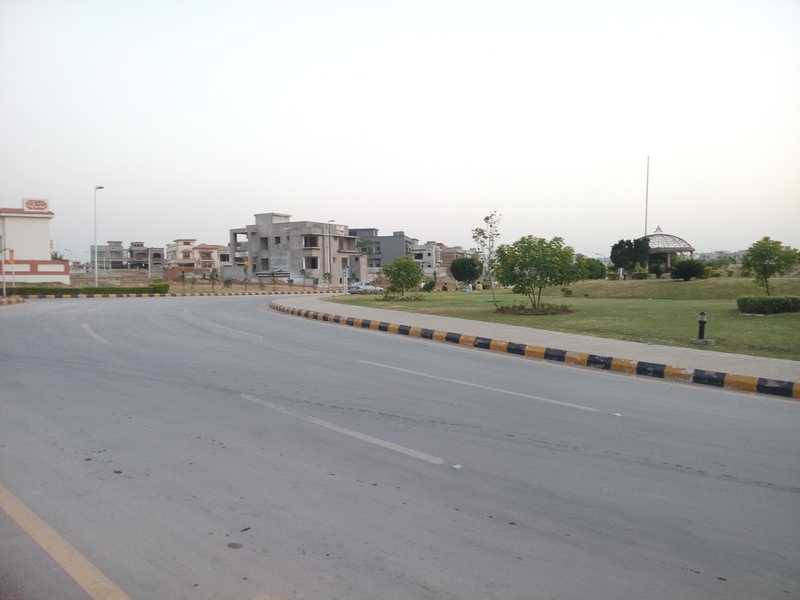 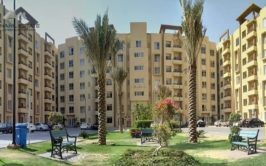 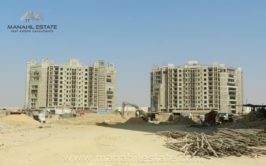 P block is a good opportunity for investment as prices are low and plots are much developed already. 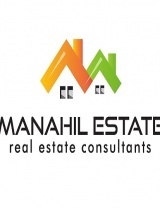 Possession is expected within a year or so.